Trace is top notch! I’ll be renting from him every time I visit Salt Lake City! Caleb rocks. I'll rent from him again the next time I'm in Salt Lake City. I’d rent from Dhinrendra every time I’d come to Salt Lake City ! Great turo trip! 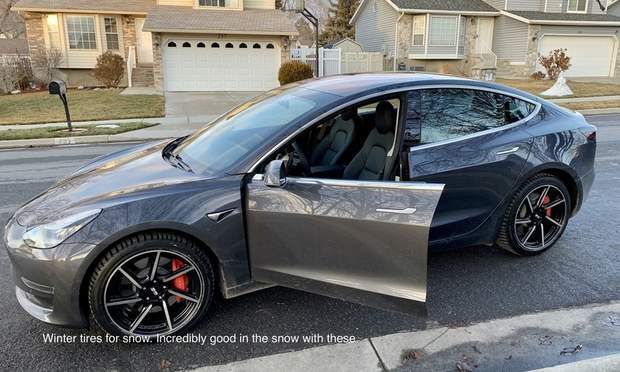 Owner was great on communication, and the car got me around Salt Lake City nicely, even in the snow. Ray was awesome with the short term notice for renting, with a great ride that allowed us to explore Salt Lake City! Brian made the entire rental process very easy. His car was very clean and fun to drive! I will definitely be renting from him again when I return to Salt Lake City. Had a great experience renting from Jason. 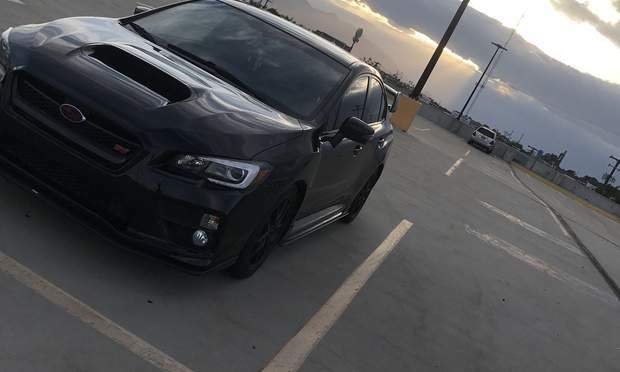 It was very easy getting the Subaru. The car was perfect for getting my friends and I to Park City and back to Salt Lake City every day. Thank you Spencer! I will let others know about you and rent from you again if I am in the Salt Lake City area. Great car and I appreciate your flexibility! Nathan was great. I had a few changes in my travel plans and he was so helpful and flexible. I will always rent from him when I’m in Salt Lake City. We flew into Salt Lake City and JD had the car waiting for us just steps from our baggage claim. The whole process was more convenient than going through an established agency on the airport. This is my first time to use Turo. Nathaniel was very helpful and his BMW is a lot of fun to drive!! I had a great experience driving around Salt Lake City. Brett’s Impreza took two of us safely up to the slopes for 10 days of skiing and exploring Salt Lake City. 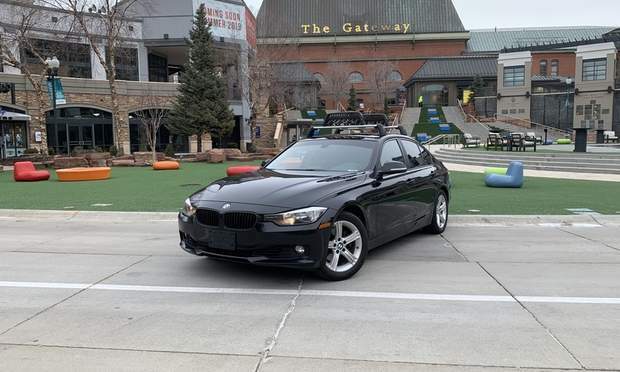 The car was clean, in good mechanical and cosmetic condition, came with the Yakima ski rack as requested, and performed flawlessly in the snow with studless snow tires. We had to make a change of schedule and Brett accommodated us without any trouble. Brett communicated excellently and it could not be easier to pick up the car and drop it off at the airport with his instructions. I look forward to renting Brett’s Impreza again should I be in Salt Lake City again. Kevin was extremely easy to coordinate with, and his car is so much fun. We used it to go from Salt Lake City to Park City for a weekend trip. It snowed the entire time in PC and during other day trips, and the Quattro all wheel drive was a champ. Everything we needed and more. Thanks again! The car and Kevin were both great. Pickup and dropoff were smooth and easy. Kevin was flexible and communicative. The car was fun to drive, clean, and working great. Handles well in all weather. We will definitely contact Kevin again when we’re in Salt Lake City. Everything was as expected, easy rental, 100 times more convenient than renting from a car company. The cer was amazing! Fun to drive. I highly recommend the experience! JD was awesome, if you are in Salt Lake City, rent this car, you won’t regret it! Kenn set a very high bar for our first Turo experience in Salt Lake City. He was so friendly and took ample time to explain his beautiful car to us. The pickup and drop off were seamless. The car was immaculate & totally charged and ready to go. I look forward to renting from him again! Caleb made my first Turo experience great. The car was spotless and he met us at a very convenient spot at the airport. Caleb responds to messages immediately with clear communication. 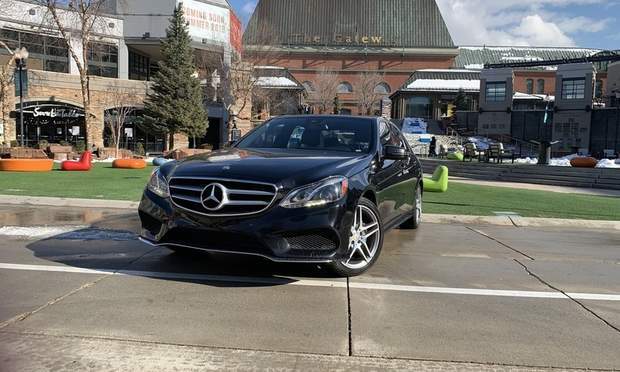 His E63 is an amazing car to explore Salt Lake City in. I will rent from him any time I am in SLC. I highly recommend Caleb and his E63. Marc was amazing. Great communication, literally responds within a minute or two. Was extremely helpful & accommodating. I would highly recommend Marc & would definitely use his services in the future. He was very friendly, his vehicle got great gas mileage, was reliable & everything we needed for our business trip to Salt Lake City, Utah. 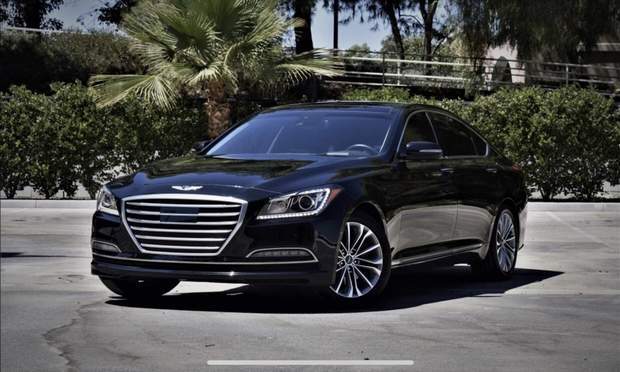 Price was very affordable, much cheaper than a traditional rental car service & I will say better customer service than you would ever receive from a traditional company. If your looking for a rental car, definitely hands down go with one to Marc’s cars. You won’t regret it. I highly recommend Caleb and his excellent vehicle. He was very communicative and flexible with our schedule. 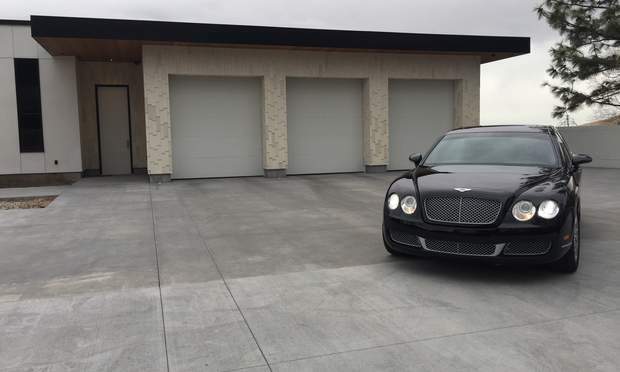 The car is wonderful and comes with all the amenities you expect and then some. The gas mileage was unbelievable and the performance flawless. Caleb is a wonderful host if you need a car in Salt Lake City. Thurmond was awesome and professional!!! I flew into the airport after midnight, the car was waiting for me clean and full of gas ready to go at the parking structure. He was always quick to respond to messages and made it an easy experience for my first time using turo, would absolutely recommend their business and vehicles and whenever I'm in Salt Lake City again I'll be going to them first for available cars to use!!! We went to Salt Lake City to ski at Snowbird. Chris’ Audi Quattro was exactly what we needed for getting through the snowy roads up the canyon pass. It was comfortable and clean. Chris was prompt in his communication, very nice, and was really flexible with us for the pick up and drop off. When we wanted to extend the trip, but had and error with The Turo app, he helped call Turo support to figure out what the issue was. Benjamin went the extra mile alright-I had a problem with the key (it was actually removed from a locker) and he dropped EVERYTHING to come up to Salt Lake City and bring me another one! Turo REALLY needs to have a 10-star review, because I would give it to him! The car was fun and spotless, and got great gas mileage to boot! Can NOT recommend highly enough!! 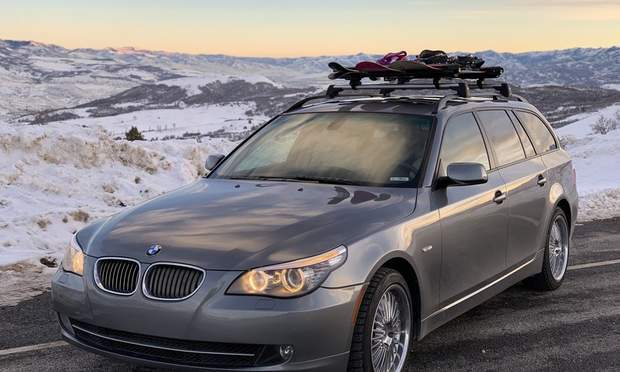 In February of 2018 I rented a vehicle for a guy's ski trip to Utah. Online I specified an SUV, but was given a minivan. With front wheel drive and regular tires it made for a scary experience in the snow. This year while searching for a rental car to drive in Utah I discovered Turo. 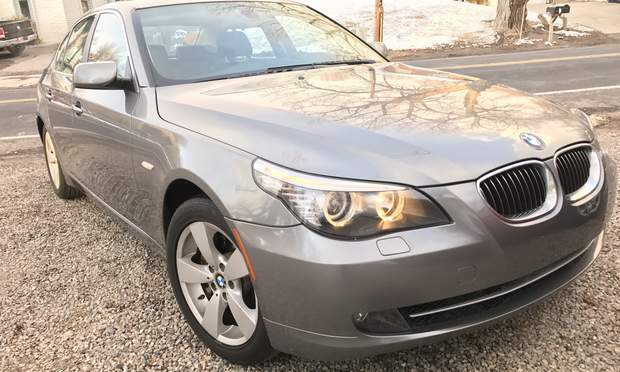 I specified an all-wheel-drive vehicle, reviewed the listings, and chose Brian's 5 series BMW wagon with snow tires. This was my first time renting with Turo. Brian made it easy. His car is top notch and we had a safe and secure trip. I will definitely rent with Turo again. And if in Salt Lake City I would definitely rent with Brian again. Adrian was very good in communication. My flight out was delayed by 4hrs and he was able to adjust his schedule. The car was as described and in good condition. Pick up we had some delays, but Adrian was quick to offer me to park the car in the garage and he would get it. This was partly my fault too as I had to be up my drop off time due to having to be at the airport early. 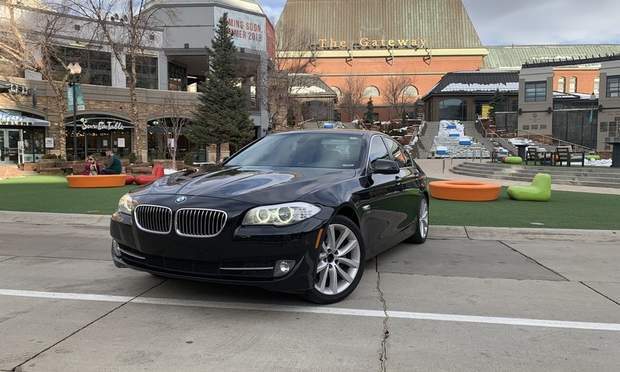 This was my first time time to Salt Lake City and using Turo. Both were great. I would definitely use Adrian again should I make my way back out here. Nathan’s car rental was smooth and easy - the car was exactly where he said it would be and the whole trip was a breeze. Thanks for making everything so easy, Nathan! Couldn't imagine a more efficient process to rent a car!! Thanks for this easy way to rent a car. Big recommendation. Easy and convenient way to rent a car. No problems at all! ⭐️⭐️⭐️⭐️⭐️ 5-star Turo renter and rental. Convenient pickup/drop-off procedure, very responsive and professional. The car is in excellent condition. The AMG E63 is like a top-notch athlete in a tuxedo. To be wrapped in Mercedes luxury with an engine more powerful than most sport cars is a unique experience. The engine is from before they turbocharged everything, so the power delivery is more consistent. I highly recommend renting this car, it's a Turo gem. As a car guy, I've always owned cool cars. 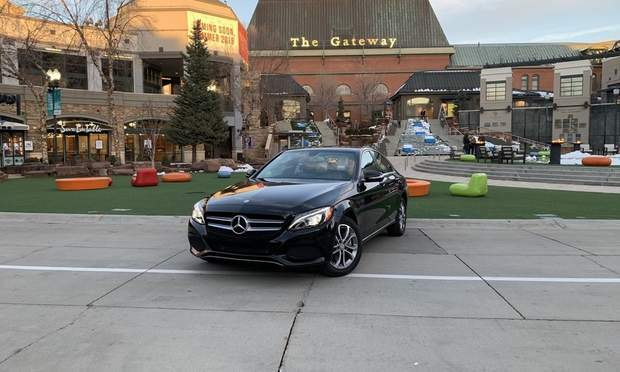 When I saw Caleb had an AMG E63 Benz for rent, I jumped at the chance versus renting yet another boring car from a national car rental chain. What a great car! Super powerful and in excellent condition. This was the first time I've ever used TURO, and Caleb's communication was top notch and made everything easy. Caleb is a real pro and I would definiely rent a car from him again. Great car, very safety and very economic. Spent 5 usd/ day in gas! The pick up and drop off is the best of turo expierence! No waiting at car rental and no waiting at return. Just great! John is amazing to work with! 10/10 recommend him to anyone looking to rent a car hassle free! Plus his car is awesome so that’s a plus too. When I rent again I’m definitely looking for John! Amazing experience! 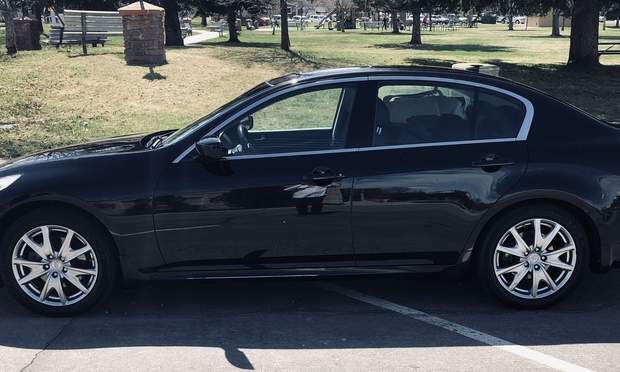 Would definitely recommend to anyone looking to rent a car in the SLC area! One of my best experiences with car rental. Car was so clean and smells like brand new! You can see that Tina takes care about her car. I will definitely rent car from her when I come back! The best car rental experience! Pickup and drop off we’re both super easy, communication was clear and prompt, and the car was nice and fun to drive. Would rent again, you should too! Awesome person to rent a car from. They were flexible with pick up and drop off locations and times. Even went the extra mile to put snow tires on without me asking even though it was just to get around the city. HIGHLY RECOMMENDED!!! Ryan is, hands down, the most accommodating renter I have ever dealt with! Turo is a bit of a gamble when it comes to the counter-party. You never know how the customer service is going to be, no matter how nice the car. In this case, Ryan and his immaculate Tesla took the pot! Took the car to St George for the weekend and was an awesome drive!!! 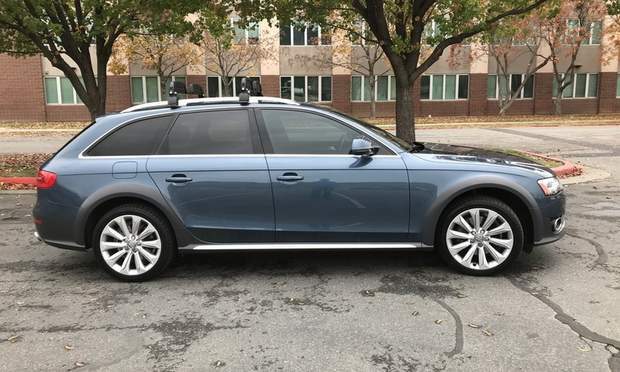 Great car for the money. This is the 3rd car I’ve rented from Jay and I continue to be impressed. Jay’s customer service is excellent and the rental experience as usual was a 10. The car was itself was great, and Nabill was very easy to work with. Communication was very quick prior to the trip, and he was exceptionally flexible with meeting to pick up and drop off the car. He made renting a car about as easy as it could possibly be. Marc was very easy to communicate with. Easy pick up & drop off. 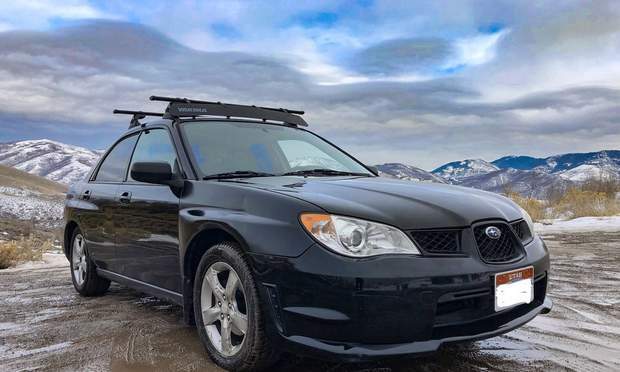 His Subaru Impreza has serious mileage and occasionally there was a smell of burning oil but the car was great for a ski trip to the Cottonwood Canyon. The ski rack was an added convenience. Would definitely rent from Marc again. Spencer is very clear on how to pick up and return the car which made my trip very smooth! The car was clean and ready to go. I would definitely rent from Spencer in the future! Tyler’s A6 was just as expected. Easy pickup and drop-off instructions. I would definitely rent his car and have a great car to get around with on your trip! Rented Brian's car for a ski trip. The car was exactly as described. The size was perfect for all our bags, gear and two kids. Brian was very helpful. Communication was great and pickup/drop-off was super easy. Would definitely rent from Brian again! Car was great everything worked out great with James and picking up and dropping off. Even though my plane was delayed, and I changed my plans a couple times, everything went smooth on the car rental side. Easiest car rental I've experienced, accommodating, convenient, friendly, and a really nice car! Noah picked me up from the aiport and drove me back, could not have been more simple. This was hand’s down the easiest car rental I have ever done. The car was spotless when I got it. Great service and communication. Look no further for a great ride. The entire Turo experience was very good. I liked the convenience of the app, drop off and return were simple, lots a helpful communication, and the rate was much better than traditional car rental. Bryson is a good person to rent a car from and his car inventory is large to back you up for any inconvenient situation.Thanks Bryson! 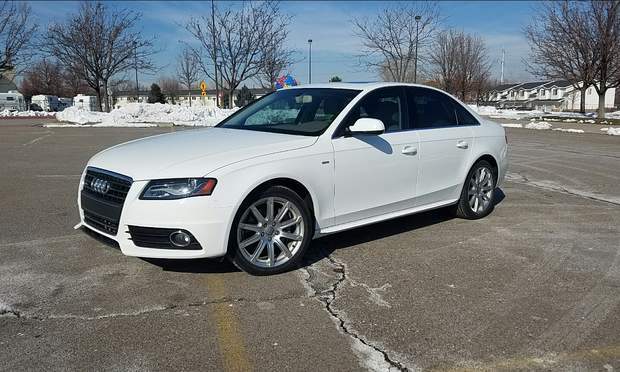 Great 1st experience using Turo to rent a car. Caleb was awesome and very helpful. Great response rate and good communication. The car was perfect and very clean. Will definitely rent from him again when in Utah! First time using Turo, and you made me a believer :) No conventional car rental would have handed me the key and then said “no worries—just let me know when your plans settle and we’ll figure out a time to meet up for the return” That flexibility made my trip so much easier! Brent was extremely easy to work with and totally eliminated the stress of renting a vehicle from the major car rental agencies. The BMW was spotless when he arrived at the airport and handled like a dream. Definitely made my first experience with TURO a most pleasant one! If you get the opportunity to rent a car from Caleb, just do it. 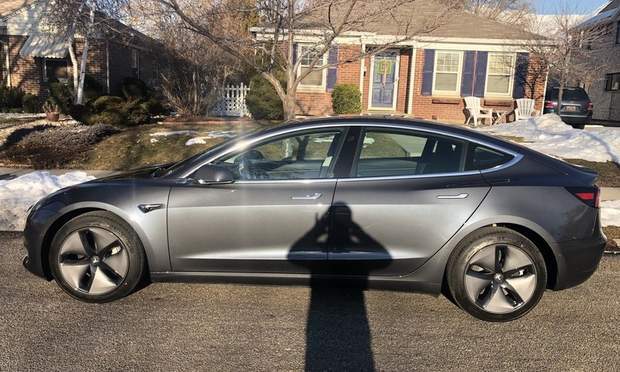 This is by far the best experience I’ve had renting a car on Turo. Caleb is a cool guy. Great communicator. Easy to work with. Highly recommended! Norman went above and beyond! He was able to accomodate our frequent change in plans (apologies for that Norman, it was out of our control). Then the car itself, impecable and so cheap on fuel. If you want the best deal, you should rent from Norman. Kenn was awesome. The car was amazing. I would definitely rent this car again. Thanks! all instructions were clear although honestly there was a lot to follow. The car was good and every aspect of the trip went as expected. First time using Turbo. Great car for our ski trip. Trace was always available to answer any questions we had. It was very stress free and easy. I will use Trace again when we come back! Unbelievable car in every facet imaginable, and it truly exceeds the standard of American performance cars. Brian is very easy going and helpful with everything and try’s to enhance the experience wholeheartedly. If your looking for fun, and then some then you’ve found the exact Turo for you! Very fun car to drive! The experience was very smooth and Jay was accommodating/ a great communicator throughout. Certainly recommend to anybody looking to rent!